One of the most important and influential works of the Western Canon, The Iliad has long been a favorite of scholars and laypeople, embraced by famed artists from Shakespeare to Brad Pitt. 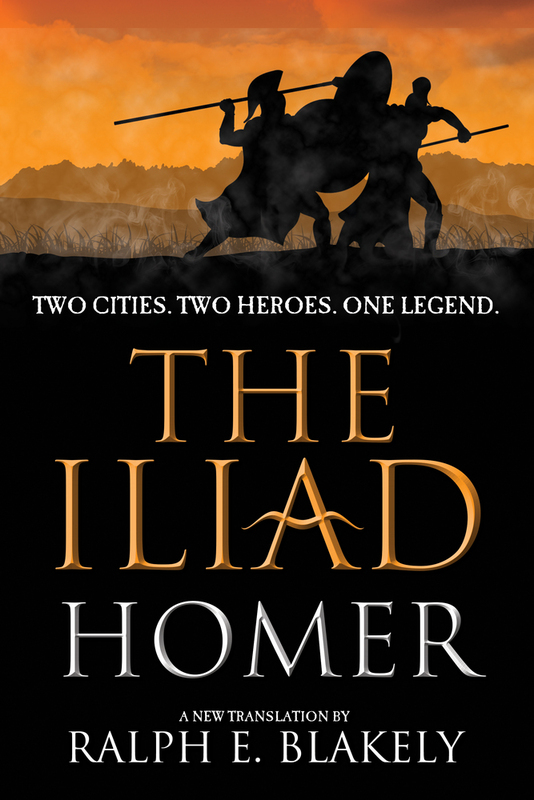 The Iliad opens in the late stages of the Trojan War, and, with reflection on prior battles, follows through the sacking of Troy and the Greeks' bitter victory. Spanning the defeats, allegiances, victories, and vengeances of mortals and Gods alike, this epic poem of the ages still manages to be intensely relevant to modern readers. The major thematic thrusts (glory, honor, wrath, and fate) are both the stuff of legend and part of our ongoing experience. Now, in an updated prose translation from the original Greek, Blakely focuses his Iliad on the gripping heroics of Achilles and Patroclus, recounting a relatable tale of angry young men striving for glory, trapped by fate into prescribed warrior roles. RALPH BLAKELY is proficient in six languages (German, Spanish, French, Italian, Latin and Greek). He has been an organist-choirmaster and a private investor, and currently serves on the board of directors at the Carolina Art Association/Gibbes Museum of Art.